It is a cosy 4 stars hotel with 30 beds, and is personally run by the Olympic Champion Max Julen and his family. Max Julen was Olympic Champion in the giant slalom in Sarajevo in 1984. He is now married to Karin Inniger and has three children. 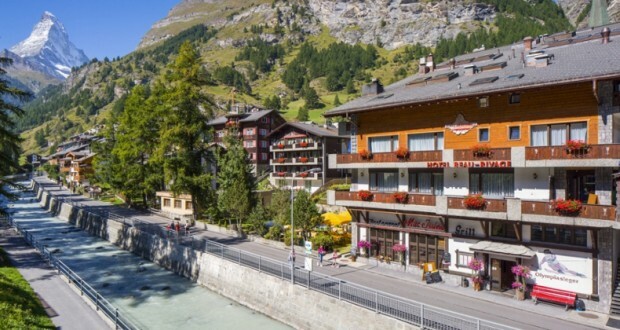 The hotel is open in the winter season from December to May and in the summer season from July to October.